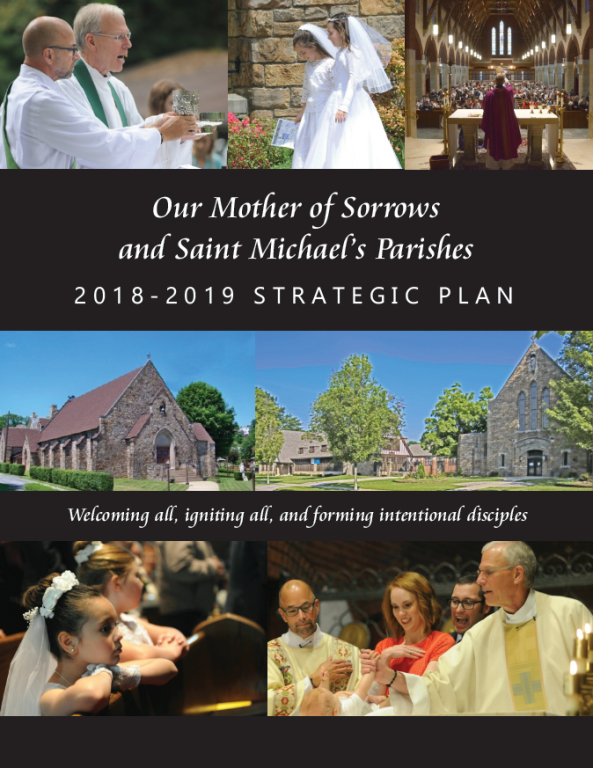 Each Parishioner will receive a copy of the Parish Strategic Plan this week. Please take a few minutes to familiarize yourself with the plan as we will be looking to engage you in areas of your gifts and talents. To read about each specific Objectives along with the Tactics involved to achieve the plan, click on the link to the right. In order to help the Parishes move forward and grow, we need your help! There is always work to do in presenting the message of Jesus Christ, and we hope you will identify with one or more projects indicated in the Strategic Plan. Once you have read the complete plan, and you are interested, please answer the following questions. Develop methods to assure we know who our new people are: cards, badges, welcome message and kits & etc. Assure the church infrastructure can support the future programming changes. Develop a year-long message series based on 4-to-6-week topics. Develop a transportation disability plan. Develop events based on message series Utilize communication technology to improve the coordination of volunteer efforts. Join the facilities and capital team. Encourage more participation. 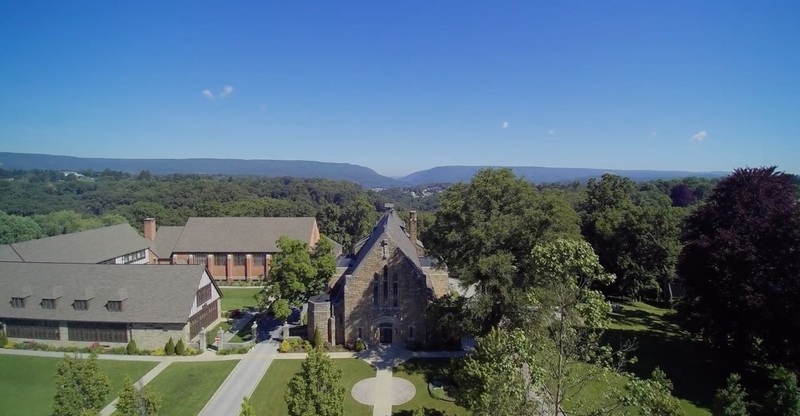 Coordinate the Alpha Program to the Diocesan Arise! Program. Develop a “personal ask” program to build the various ministries. Identify leaders (the “selfstarters”) who can facilitate the involvement of others Assure continuous spiritual growth in the Parish.